Like home-cooked meals but don’t like all the prep work, or just don’t like to cook? Don’t feel like eating out? 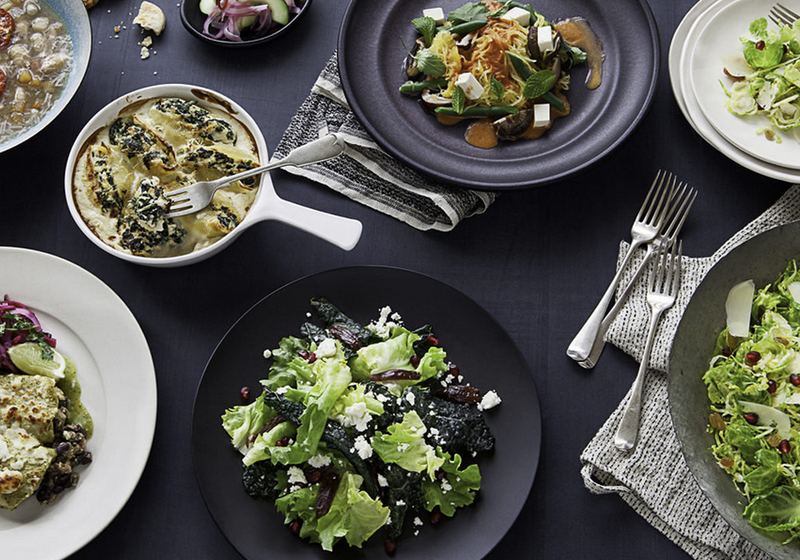 With this offer, enjoy a $20 CREDIT on your Munchery account. 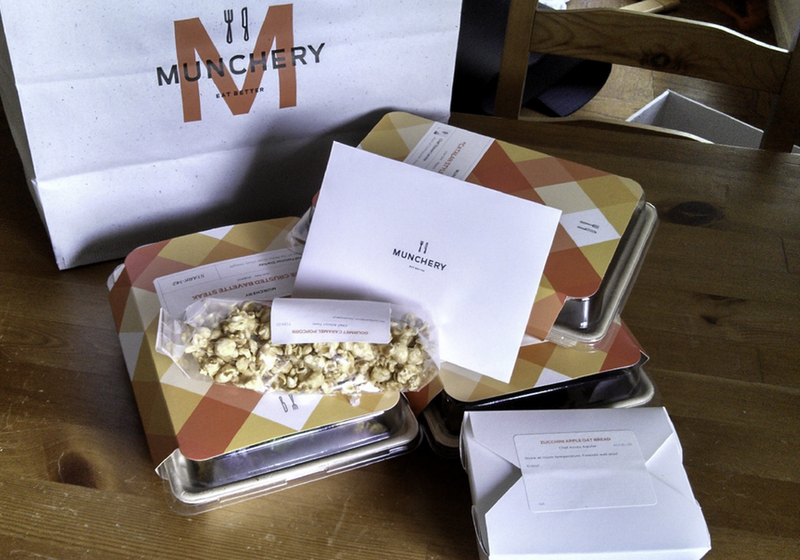 Click HERE to receive your Munchery credit. Munchery chefs only use the fresh ingredients to create their wholesome, affordable cooking kits. The same care goes into Munchery’s equally affordable and delicious ready-to-heat meals. Order from a yummy selection of meal(s) in advance, and choose what day and time you want them to arrive at our door. Meals are made fresh and then chilled to obtain their freshness until you are ready to heat them. If you ordered cooking kits, your meal can usually be whipped up in 15 minutes thanks to all the prep work done by the chefs at Munchery. GREAT PEOPLE MAKING GREAT FOOD & GIVING BACK! 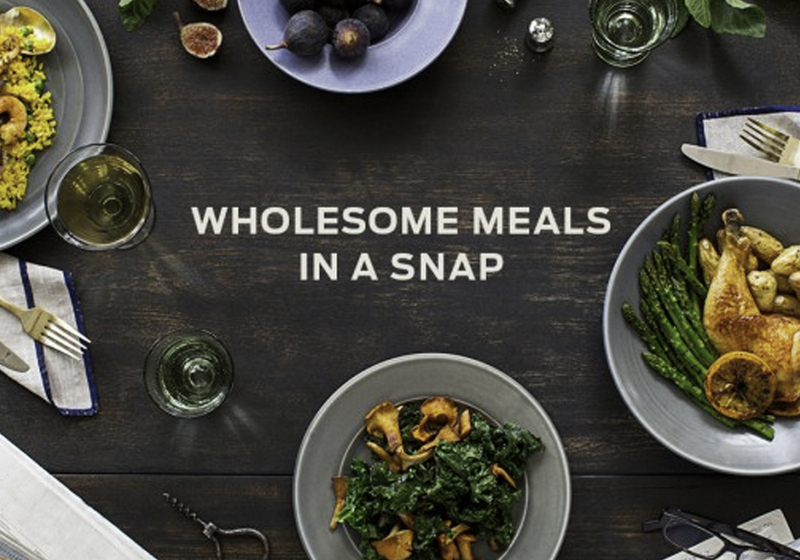 With each order, Munchery automatically makes a donation to a local food bank. To date, over 2.5 million people have been helped! The team at Munchery then do one better by planting trees through The Conservation Fund to offset the carbon emissions created from deliveries. And, of course, they made sure you can compost or recycle all of the Munchery packaging.